These days, Singapore’s nightlife scene seems to be more about cocktails and bars than it is about partying. But LAVO Italian Restaurant and Rooftop Bar which launched earlier this year is looking to change all that. The establishment redefines vibe dining — seamlessly merging the best of its culinary offerings with partying finesse. 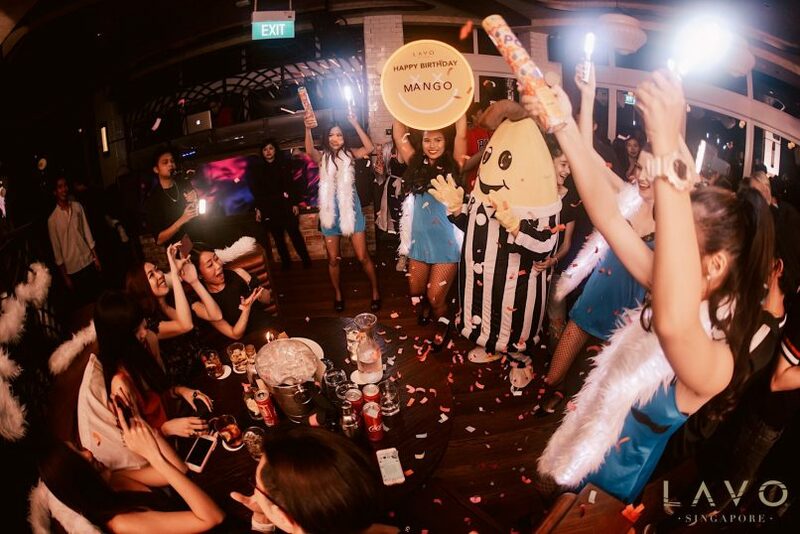 Nowhere is this seen more than at LAVO Saturday Soiree, a recently introduced weekly event where diners get to enjoy indulgent Italian dishes and then party hard right after. As the DJ gets the beats going by the console at 10pm every Saturday, the restaurant transforms into a nightclub hosting the hottest rooftop parties in the heart of Singapore. DJ Jermaine Dupri works the console, throwing out hip-hop and R&B beats. 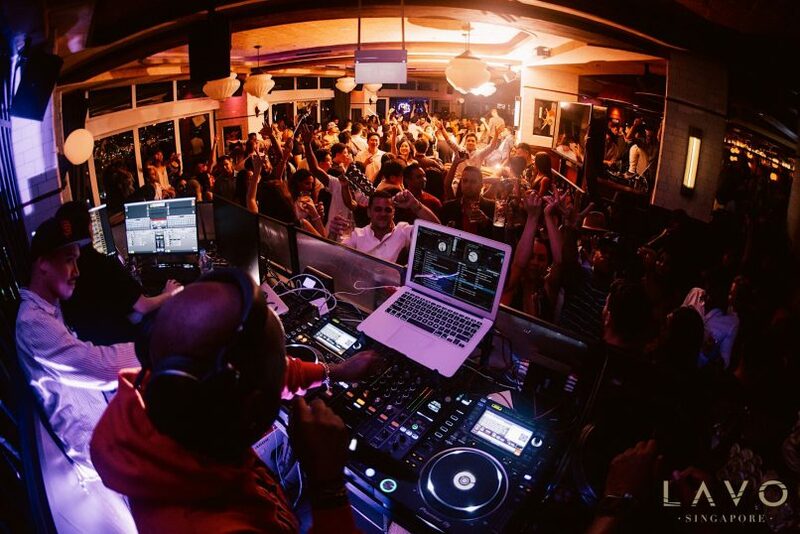 This stylish yet inviting nightspot typically sets off the aural vibes with quality hip-hop and R&B acts such as Jermaine Dupri. It recreates the vibes of the original LAVO in New York City, which also sees plenty of celebrities alongside the city residents who just want an added elegance to their party. While LAVO at Marina Bay Sands played host to the guests of Crazy Rich Asians after the movie’s Singapore premiere, you certainly don’t need to be a titular stereotype of that film to have a great time here. Diners can just enjoy a night out of good food and a hearty party right after. 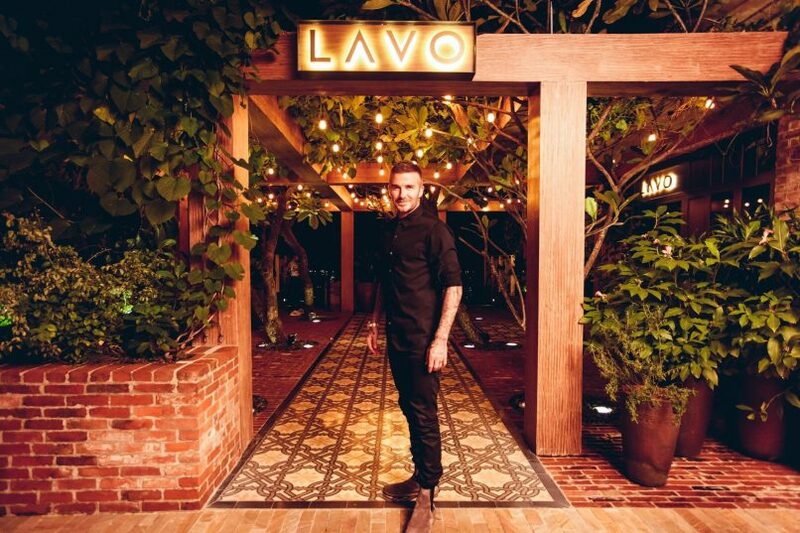 The doors of LAVO Singapore have seen the likes of David Beckham and Jamie Foxx pass through before. 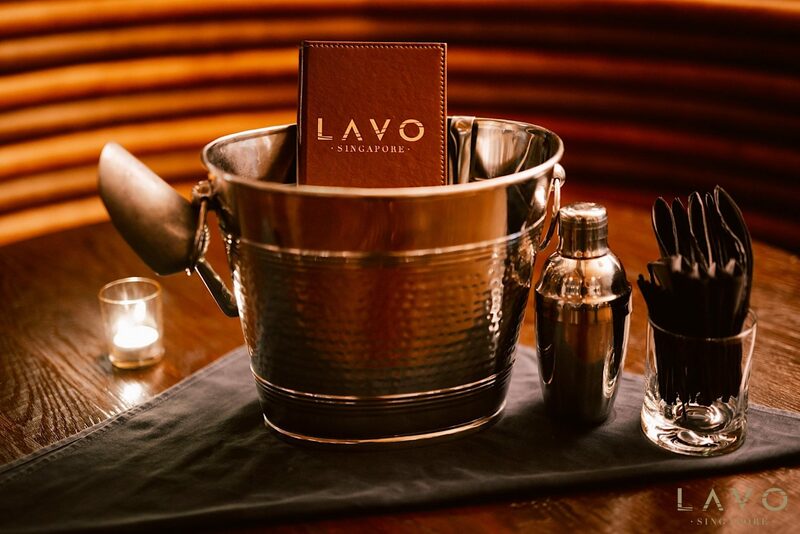 It’s not just about the music and crowd; LAVO takes as much pride in its drinks menu as it does in its dinner one. A list of bespoke, signature cocktails are available for guests to soak up the breathtaking view with a drink to match. Go for the Frozé, a blended Rosé slushy with fresh raspberry syrup or the LAVO Mule with fresh ginger. For another signature twist on a classic cocktail, treat yourself to the Dragon Spritz, an Aperol Spritz muddled with fresh dragonfruit. Look out for LAVO’s themed Saturday Soirees every last Saturday of the month. LAVO Saturday Soiree culminates every end of the month with highly anticipated themed parties. Previous editions include a slumber party and a race week theme during the Singapore Grand Prix. If you’ve not been to LAVO Saturday Soiree, you’ll want to keep this one in mind. With Halloween just around the corner, the upcoming LAVO Saturday Soiree Presents: Scare Factory will be unlike any other as LAVO brings to life characters from iconic horror movies like The Conjuring, The Shining, The Ring, The Exorcist and more. There’s a $30 cover charge for the Scare Factory Soiree but come in your best make-up and costume to score yourself free entry. You might just walk away with a 2D1N stay at Marina Bay Sands and other attractive prizes. LAVO Saturday Soiree Presents: Scare Factory is revving up on 27th October, at 10pm. Get dressed and dance the night away with spectacular party animals this Halloween. You’ll want to make this your regular weekend haunt.